Machine learning systems, with shallow or deep architectures, have ability to learn and improve with experience. The process of machine learning begins with the raw data which is used for extracting useful information that helps in decision-making. The primary aim is to allow a machine to learn useful information just like humans do. 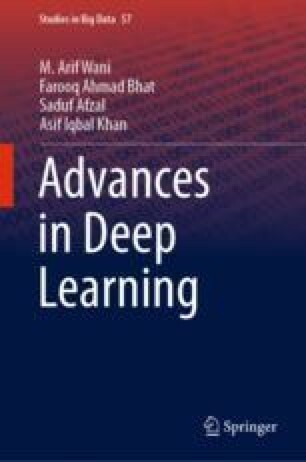 At abstract level, machine learning can be carried out using following approaches.